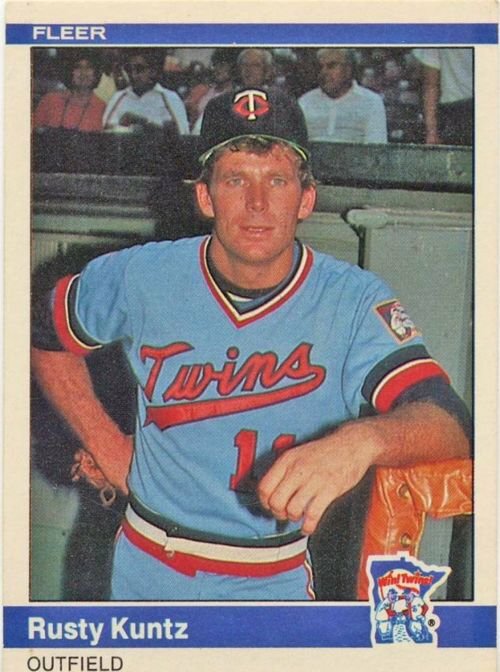 On the subject of great names in sports… I offer you Rusty Kuntz. That is all. This entry was posted in Amazing Names, Baseball and tagged Rusty Kuntz. Bookmark the permalink.